You’ve just brought home your new betta fish – congratulations! 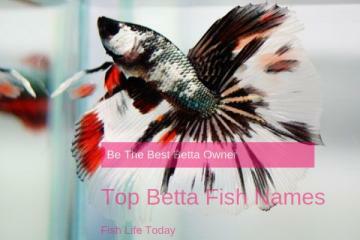 As a betta fish owner, you have several years ahead of exciting, enjoyable times. These fish are thrilling to watch and add a splash of vibrant color to your tank. You couldn’t have made a better choice. 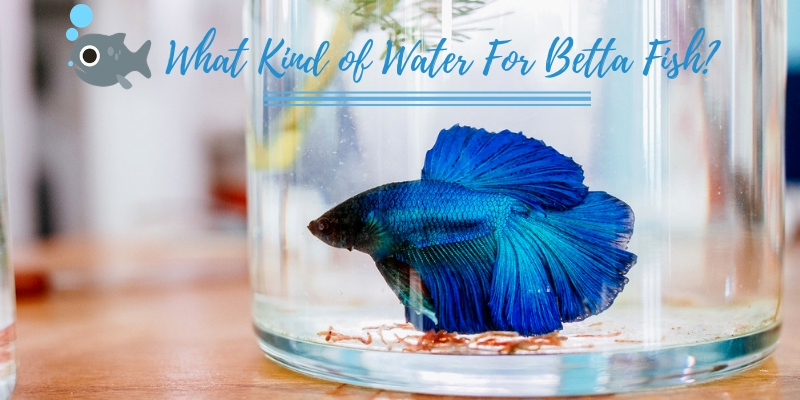 However, you may be asking yourself, “What kind of water should I have in the tank for my betta fish?” There are so many factors that contribute to a healthy tank, and water quality should be your utmost concern. Ready to learn more? Consider these factors when you are setting up the tank for your betta fish. Can I Use Tap Water In My Betta Fish Tank? Can I Use Distilled Water In My Betta Fish Tank? How Do I Condition Tap Water To Use In My Betta Fish Tank? Betta fish are native to Southeast Asia. Here, they live in rice paddies, swimming in shallow bodies of water. The depths of these waters tend to fluctuate between the rainy and dry seasons, meaning betta fish have to be highly adaptable to changing depths and temperatures. However, in general, betta fish live in warm waters, keeping themselves nice and toasty under the heat of the sun. As tropical fish, they are healthiest in warm, gently flowing waters as well. 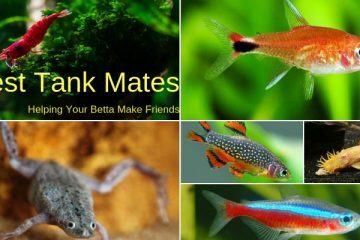 Many people wrongfully assume that betta fish prefer to live in small puddles of water, and that they will become stressed in a large tank with fresh, clean water. This is certainly not the case. Although betta fish are naturally found in heavily vegetated marshes, rice paddies, and slow moving streams, these bodies of water tend to be wide. Though shallow, betta fish still have plenty of room to swim around in the wild. 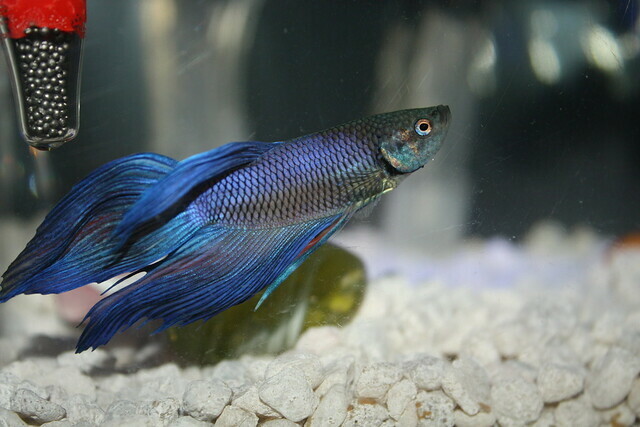 This assumption is due in part to a unique adaptive behavior of the betta fish. It can swim to the surface of the water and “breathe,” taking in oxygen through a specialized labyrinth. Surface air breathing helps betta fish survive in their natural environments, where water is lower in dissolved oxygen due to slow currents. Because their native environment is without a doubt tropical by nature, betta fish should be kept in warm waters. Usually, this means that you should keep the tank between 76 and 80 degrees Fahrenheit. Temperatures that edge toward the warmer side of things are definitely preferred. However, if you can’t do this reliably, then keep in mind that the temperature you choose for your tank should instead just be as consistent as possible. A good tank heater can help keep things nice and toasty, but you should also take the time to check the water temperature with a tank thermometer on a regular basis. Similarly, whenever you add new water to a tank, make sure the additional water is the same temperature as the water in which your fish is currently swimming. Have you ever been in a hot shower and it suddenly switched to cold? It’s not a great feeling. Similarly, putting cold water in your betta fish’s nice, warm tank can put your betta into a serious state of shock. This can leave him or her more susceptible to illness and even death. Using a thermometer in this case is vital. Check the water before, during, and after any water changes to ensure that it is keeping a healthy, consistent temperature throughout the entire process. Your betta fish should be kept in a tank with a pH that ranges between 6.5 to 7.5, ideally staying constant around 7.0. They can tolerate slightly more acidic water as long as you acclimate them slowly, but for the most part, natural water is preferred. Keep in mind that different types of water will have varying pH levels, even if you are using bottled water. Bottled spring water, for example, can have a pH that ranges from less than 6 to higher than 9. Therefore, it’s important that you perform a pH test on your fish tank water before you add the fish to the tank. Test strips are inexpensive, and they’re easy to use. Many people turn to tap water for use in their betta fish tanks. After all, it’s readily available and is one of the most convenient choices. Luckily, tap water can be safe for use in a betta fish tank as long as you take special care to condition it properly. Because betta fish thrive in water with a neutral pH, tap water is an excellent choice. Most tested tap waters come out with a pH in the range of 6.5 to 7.5.It is also easy to adjust the temperature of tap water, as you can make it warmer or colder depending on the time of day and the state of your betta fish. Tap water also contain trace minerals and nutrients. This in itself is often enough to make novice betta keepers nervous, but never fear – these trace minerals are actually good for your betta fish in most cases. If you have some kind of chemical imbalance in your water (or if your water is treated with fluoride or chlorine) you should avoid using it in your betta fish tank, but plain, untreated tap water will be perfectly healthy for your fish. 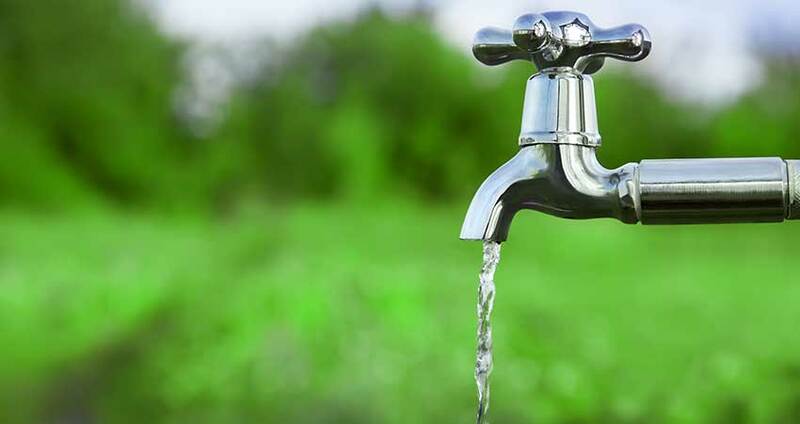 That being said, if you live in a city or draw off town water, there is a strong likelihood that your tap water will contain a combination of chlorine or chloramine. These chemical are used to remove bacteria, and while they are safe for humans to drink, leaving no adverse effects behind, there are some harmful chemicals in the water that can endanger your betta fish if you add it to the tank untreated. Luckily, you can easily condition your water so that you don’t have to worry about it harming your fish. Conditioning the water will remove the chlorine, chloramine, or other harmful substances from your tap water while leaving behind the minerals that will keep your betta fish healthy. Many people wrongly assume that a betta fish should be filled with distilled water, as it is free from any pollutants or contaminants. However, as easy of a solution as distilled water might be, it’s a definite no-no when it comes to using it in your betta fish tank. Here’s why. Distilled water has had all of its minerals removed through the process of distillation. While that does mean that it is free from any germs or pollutants, it also means that it lacks the minerals your fish needs to stay healthy. Instead of gambling with your betta fish’s health, first condition your tap water. You can get pre conditioned tap water that is non distilled, which will have all of the nutrients your fish needs without any dangerous chemicals. Bottled spring water can be expensive, but it’s a good alternative to tap water. It has not been processed to remove minerals and nutrients, but it also will not contain chlorine. Just make sure you check the pH of your bottled water before adding it to your tank. 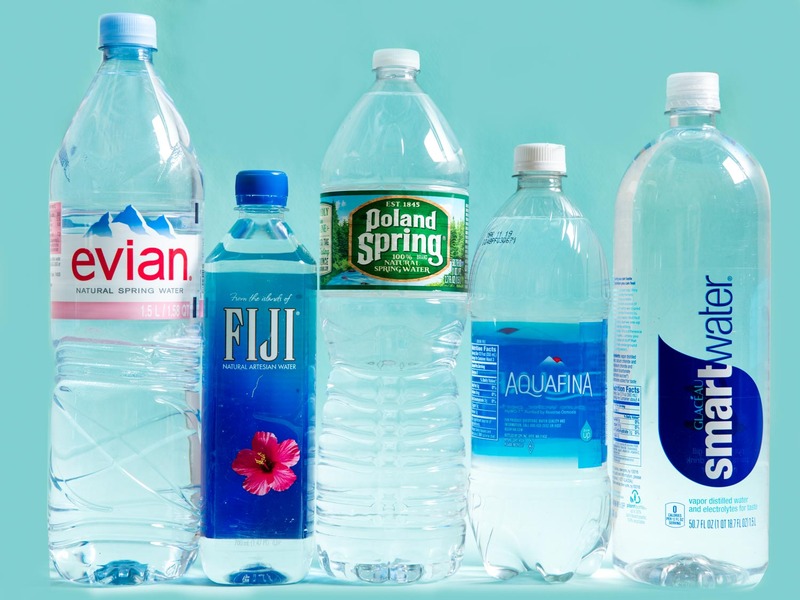 Different brands of bottled water contain different pH levels, varying depending on how they were processed. You can purchase treatments to raise or lower the pH of your water if it doesn’t quite meet your specific needs. There are several benefits to using bottled spring water. It can be found at any supermarket, and already contains the nutrients your fish needs to stay healthy. 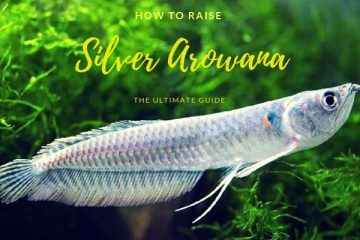 It can be kept on hand in storage, meaning you will always have enough for water changes, and if you keep it in the same room as your fish tank, it will likely be close to the same temperature so you won’t have to do much in the way of heating it. You can also purchase water that is labeled specifically for use with betta fish. This means it has been preconditioned for betta fish, falling within the proper pH. It has been cleaned of any harmful chemicals and metals, and while it’ not a required choice for your betta fish, it can take some of the guesswork out of setting up your betta fish tank. Finally, if you have well water, you may be able to get away with using this kind of water in your betta fish tank, but make sure you have it tested first. Some wells contain chemicals used in pesticides or fertilizers, or they can even contain high quantities of heavy metals like copper or iron. This can be problematic in working with your betta fish. Luckily, many local pet stores will happily test your water for you if you bring in a sample. If you’re not sure what kind of water you have, or whether it contains any harmful ingredients, this is a step you should definitely take. There are treatments you can use to treat heavy metals in well water that will allow you to use the water in your betta fish tank. Setting up the ideal tank for your betta fish doesn’t end when you get your fish home and swimming inside the tank. Instead, you need to perform regular maintenance to ensure your fish is as happy and healthy as it can be. Fish do all of their living in water, as you surely know. This means that it’s easy for fish waste and leftover food to build up quickly in the water. Your ammonia, nitrate, and nitrite levels can rise quickly, creating an unhealthy environment without you even noticing it. 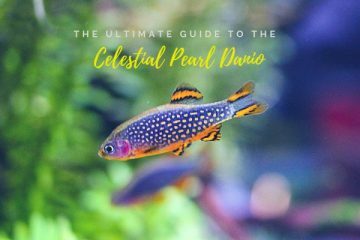 Luckily, conducting regular water changes can help mitigate some of the effects of this buildup, and cleaning your tank on a regular basis will remove any danger to your fish. 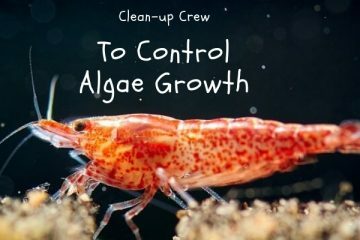 You should do a partial water change at least once a week. Ideally, you should do this with the water conditioner that you brought home with your betta. You should also keep your betta fish in a filtered tank. This will allow you to change only fifteen to twenty percent of the tank water each week. This not only makes the process a bit easier for you, but it also prevents you from removing beneficial bacteria from the betta’s water. These bacteria work invisibly, silently hard at work to maintain the nutrients and status quo of your betta fish’s water. Keeping most of the original water has another benefit as well. This ensures that water levels and temperatures won’t fluctuate too much during the water change. 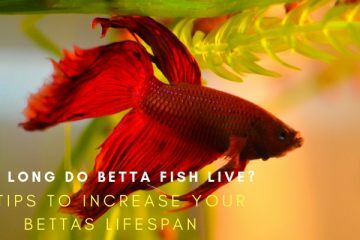 Removing and replacing one hundred percent of your betta fish’s water can be detrimental; it will stress out your fish and can lead to illness or death. 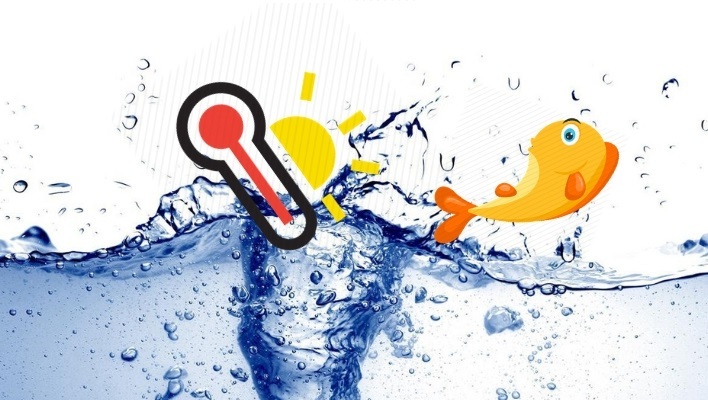 When you conduct water changes to clean the tan, remember that drastic changes in temperature, pH, or water quality should always be avoided. Betta fish need time to get used to the water in their tank. Cycling and acclimation can help avoid shock to your fish, allowing your fish to get used to the new conditions as you change just small portions at a time. Try to cycle about twenty percent of the water in the tank at evenly spaced intervals. Makes sure your tank is fully cycled before you introduce your betta to his new home. If you have a larger tank, you may need to cycle and clean your tank more often. The same rule applies if you are using a tank without a filter. Cleaning and cycling your tank will help keep your water consistent as possible. You will reduce the amount of harmful bacteria, ammonia, nitrates, and nitrites that could potentially affect your fish. There is a lot of information (and misinformation!) out there about what kinds of conditions you should be providing your betta fish. With a little bit of diligence and special care, you can keep your betta fish healthy and thriving, preventing a myriad of water quality-related diseases. Getting the wrong information can be scary. Luckily, we’re here to help you get it right with our easy-to-use betta fish water guide. Next ArticleWhy The Killifish Is the Fish You Should Consider Raising?